Ubicollectibles presents Aguilar's Hidden Blade. 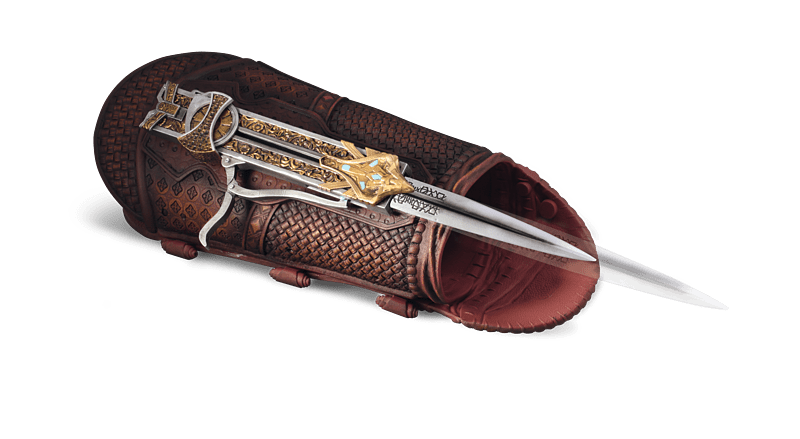 A full size, wearable replica of the blade worn by Michael Fassbender in the movie. 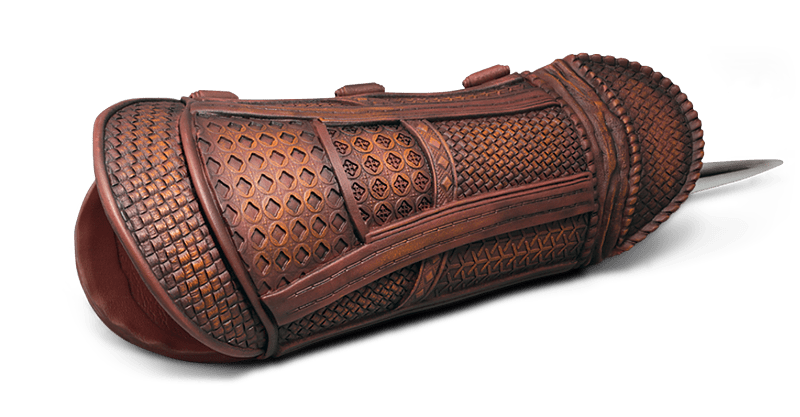 A must-have for any Assassin's Creed fan or cosplayer, this gauntlet is incredibly detailed and features a working hidden blade. Ubicollectibles presents the weapon of new assassin Aguilar, the hero of the Assassin’s Creed film. This life-size replica features a working secret blade and remarkably detailed gauntlet.